Once the first migration ship of Ukrainian immigrants touched Australia soil in 1947 the foundations of Ukrainian Community life began. From Churches, Associations and Dance Ensembles, third and forth Generation Australian Ukrainians sustain a close identity with their ancestry, together with new immigrants who bring a rich dimension to our community. The First Ukrainian in Australia? A Ukrainian explorer, naturalist and ethnographer who visited Australia in 1878. Miklouho-Maclay is remembered most in Australia for being instrumental in establishing Australia’s first biological field station at Watson’s Bay in 1881. Miklouho-Maclay is often erroneously reported as being Russian, since Ukraine was then part of the Tsarist Empire. Miklouho-Maclay may well be the first Ukrainian in Australia. 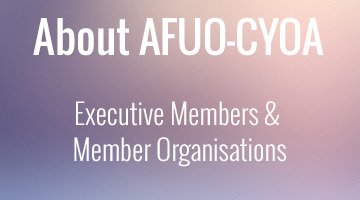 The University of Sydney offers a Mikloucho-Maclay Fellowship for research work. Український етнограф Микола Миколайович Миклуха-Маклай, який вивчав корінне населення Південно-Східної Азії, Австралії і Океанії, у тому числі папуасів північно-східного берега Нової Гвінеї (нині Берег Миклуха-Маклая), народився в 1846 році в селі Рождественському, біля міста Боровичі Новгородської губернії в родині інженера. A timeline of important events in the settlement of Ukrainians in Australia from 1878 to the present day. Prepared by Andrew Mandyczewsky. 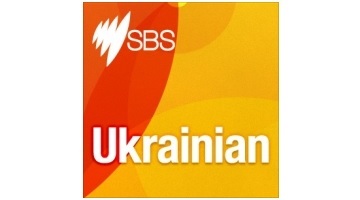 A brief overview of the history of Ukrainian settlement in Australia and some of the issues facing the local community, particularly aligned with issues facing Australia and Ukraine. This overview was written by Andrew Mandyczewsky. A look at the many camps for Ukrainians who migrated to Australia in the post-WW2 period as Displaced Persons. This is a great reference for Forced Labour camps, Concentration camps, DP camps in Europe after WW2. Also includes migration information to Australia and other western countries after the war. 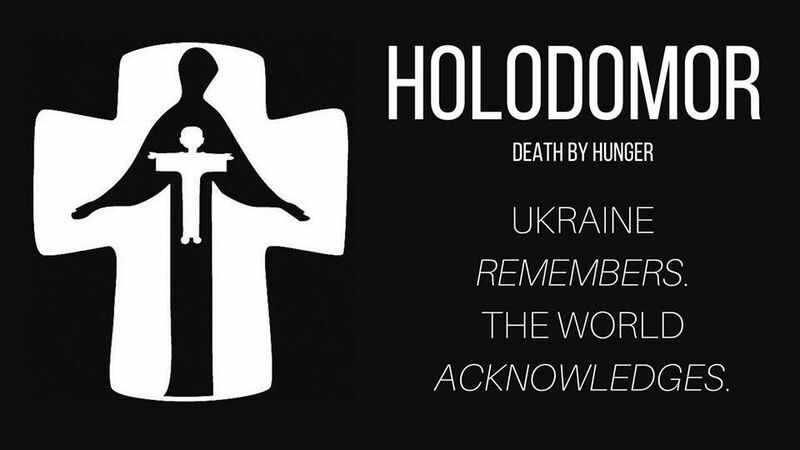 Links to individual European camp sites, information on repatriation of Ukrainians after the war. A wealth of information here. Two excellent publications on the history of Ukrainian settlement are available: ‘Ukrainians in Australia Volume 2’ (in Ukrainian by the Australian Federation of Ukrainian Organisations) and ‘Ukrainian Settlement in Australia Fifth Conference’ (edited by Assoc. Prof. Marko Pavlyshyn). Both books available from Monash University, Victoria. “GALICIA” is a book written by retired Sydney high school teacher Lydia Mamchak. The book details a journey from war-torn Ukraine to the refuge of Australia. A rare account of escape to freedom which has eagerly been acquired by Universities in Australia, Canada and the USA. Available for purchase now. The Fifth Fleet is the name given to the ships which, chartered by the International Refugee Organization (IRO), brought about 164,100 Displaced Persons from Germany to Australia after World War II, between 1947 and 1951. An interesting account of Ukrainian community life in Australia through the eyes of Myron B. Kuropas’ during his visit to Sydney in 2001. Printed by the Ukrainian Weekly. The Ryerson Index is an index to death notices appearing in current Australian newspapers. It also includes some funeral notices, probate notices and obituaries. Because the Index was originally created by the Sydney Dead Persons Society, it concentrates on notices from NSW papers, although some papers from other states are included also. These passenger lists contain individuals and families that migrated to Australia after World War II from various European Countries including Germany, Hungary, Russia, Ukraine, Latvia, Poland, Czechoslovakia, Romania, etc. Most passengers are World War II refugees or displaced persons.